We offer a full line of Lancer glassware washers designed to make washing easy in any laboratory, industrial and pharma GMP environment. 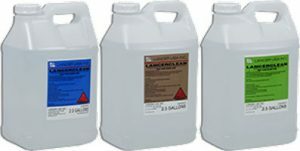 Lancer has been the leading provider in cleaning solutions for over 4 decades and continues to offer a comprehensive range of high-quality glassware washers and washer accessories for a variety of washing applications. 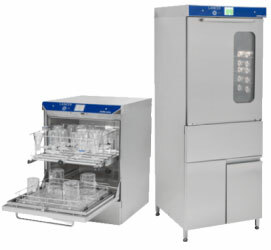 These high-pressure, glassware washers feature a vertical, mechanical cleaning system with cycle validation options, durable, stainless steel construction with an ergonomic design, and microprocessor controls with a minimum selection of 20 standard washing programs. Included in Lancer’s line are undercounter models for smaller loads, mid capacity models for mid-sized loads and large capacity models for large, high-volume loads that can clean up to 6 wash levels as well as Industrial and Pharma GMP models designed for more difficult applications. Between our large selection of preconfigured washers and the ability to customize your own unit, you’re bound to find the right Lancer washer for all of your cleaning needs.